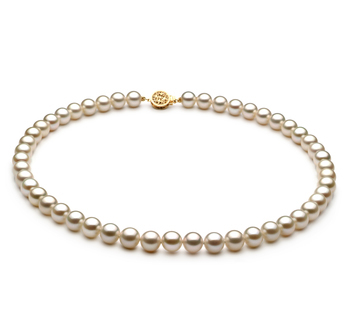 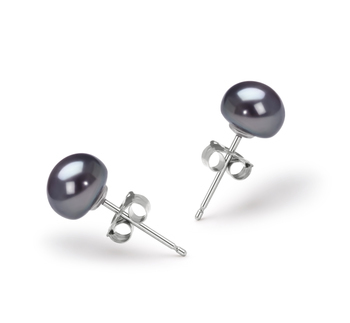 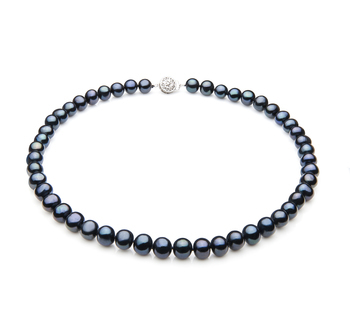 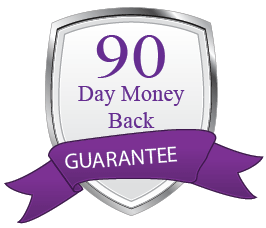 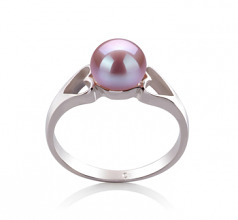 Soft, Fragrant, and Lavender, the .925 Sterling Silver Pearl tells of a special time in a young lady’s life, a time when growing up and becoming a lady is here and putting away the doll baby’s has long ago happened . 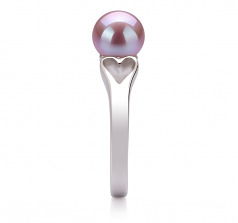 A comfortable 6-7mm size sits perfectly in among two open and willing hearts. 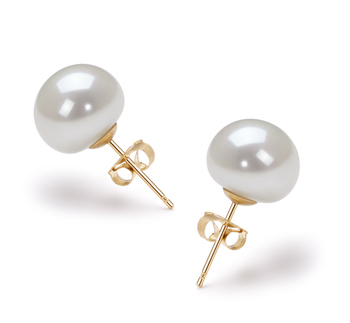 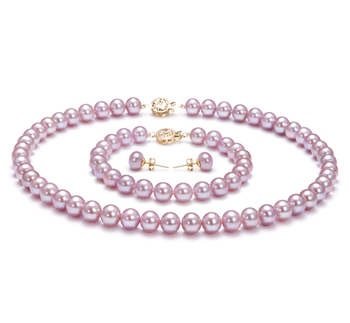 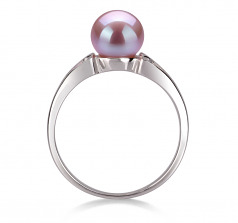 The overall look and design “of the Jessica” is loving and creative, forming an upbeat and optimistic feeling, the general AA out of round shape of the lavender Pearl is offset by the mirror like AAA charming Luster that embraces the pearl as a whole. 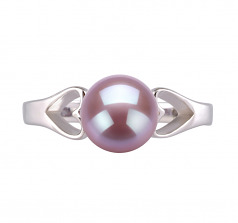 The .925 Sterling Silver ring features mirror image open heart patterns on both sides of the lavender pearl. 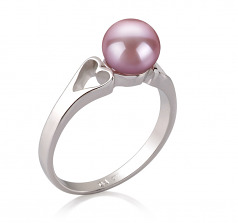 The AA body and overall grading are in line for a starter ring or a new pearl owner. The Jessica Lavender 6-7mm AA Quality Freshwater 925 Sterling Silver Pearl Ring makes a unique gift for the young lady in your life.